I have another idea I’ve been tinkering with….It’s maybe 75 percent there. I haven’t pitched it to [Lucasfilm president Kathleen Kennedy]. It’s another Star Wars thing. Not much more than that, but the question remains whether this could be included in the next slate of films we’re promised by Kathleen Kennedy. Although Knoll hasn’t pitched it to her, it could be a part of the next “phase” of Star Wars after 2020. Kennedy said we could learn of these new Star Wars projects as early as this Summer. Could this film be the rumored bounty hunter film? Or a part of Guillermo Del Toro’s potential Star Wars film? Or how about making 1313 a movie (See article thumbnail to remember the awesomeness!)? 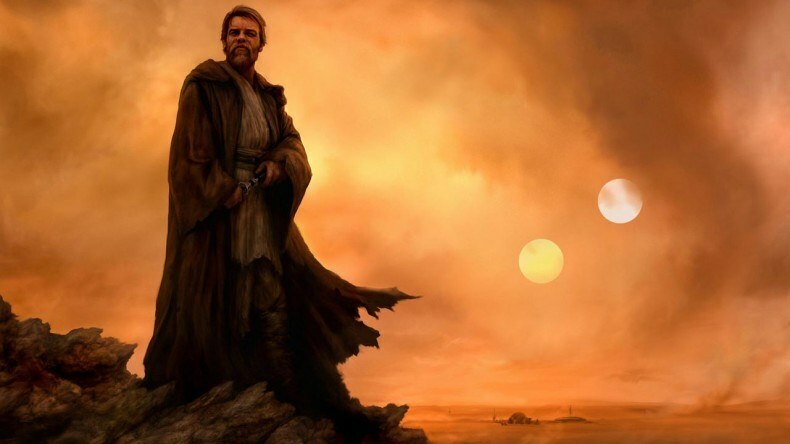 Or even the elusive Ben Kenobi movie everyone wants? It’s most likely none of the above. But let’s hope he’s cooking up a brand new original idea that could take us into a new direction with Star Wars and not affiliated with the current Saga. I’m excited to see new uncharted eras of the galaxy! Read the full article here. Knoll goes on to discuss the technology behind CG Tarkin and Leia and other interesting tidbits about the making of Rogue One. What would your dream Star Wars movie be about? Tells us about in the comments below. While you’re pondering about it, I’ll just leave this here. Couldn’t hurt. Just in case someone from Story Groups happens upon this article and needs a reminder of the next film they should greenlight.